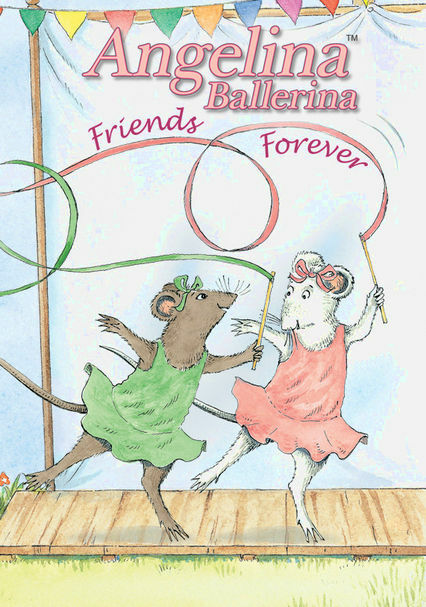 Based on the extremely popular children's books by Katharine Holabird, Angelina Ballerina follows the adventures of a pleasant young mouse with a passionate desire to become a Prima Ballerina. 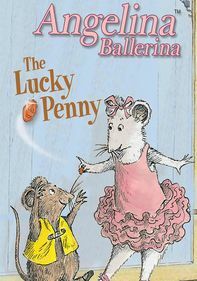 This collection features the stories "Ballerina Rag Doll," "Angelina's Surprise," "Arthur The Butterfly" and "Alice's Present." 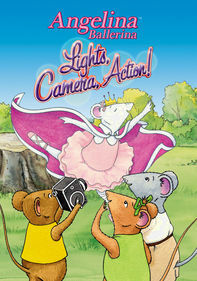 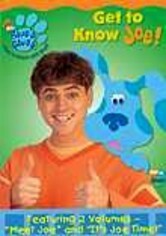 Also included are two live-action segments: "Helping Younger Children to Dance" and "Dancing in Character." 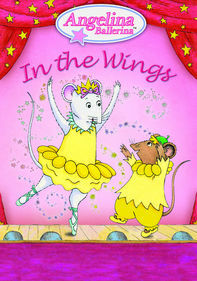 Parents need to know that there's nothing objectionable in this sweet dance-oriented series for preschoolers. 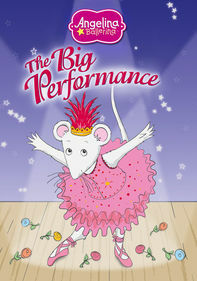 Angelina is a great role model who uses her talents to help others. 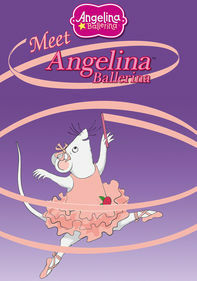 Angelina uses dance as an outlet to help the greater good. 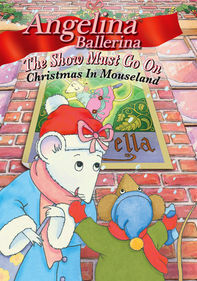 Angelina Ballerina products are plentiful, if not as commonplace as some other more popular characters.